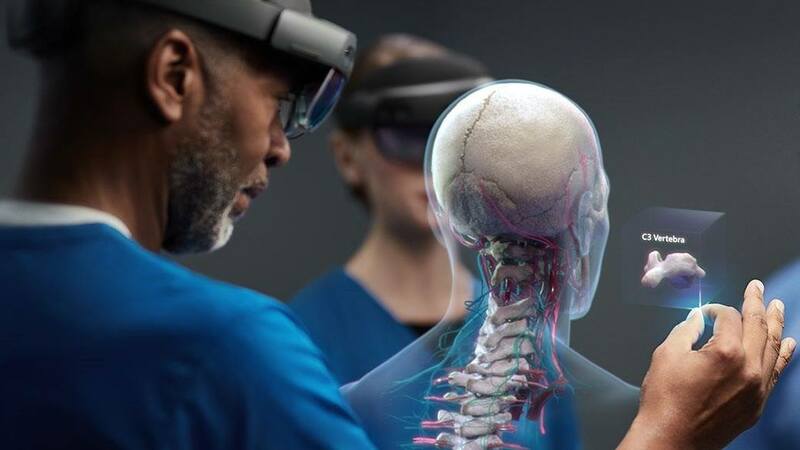 Microsoft HoloLens 2 detailed specifications*. 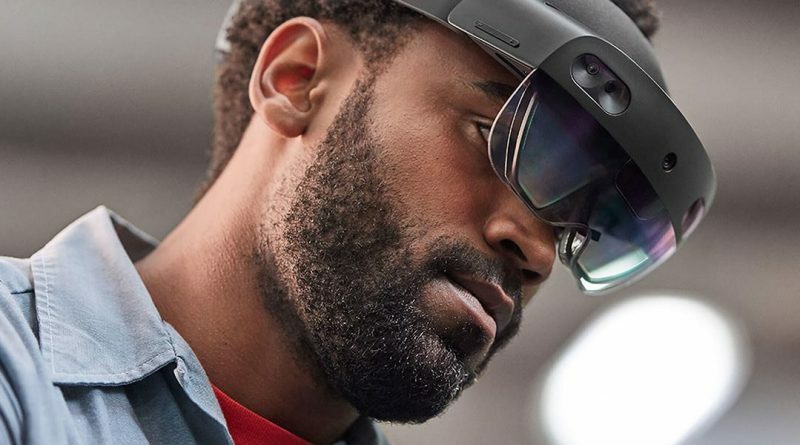 The Microsoft new generation of HoloLens headset become smaller, lighter, with new light design and with the enhancement tech that improves that mixed reality experience. 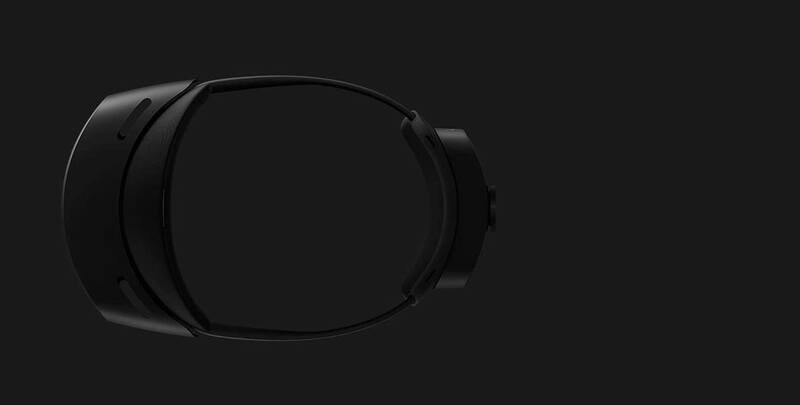 The Microsoft HoloLens 2 MR has resolution 2K. 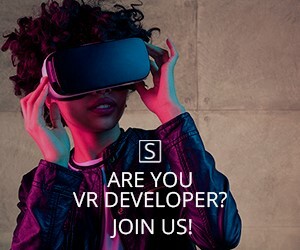 The pixel density is over >2.5k radiants (light points per radian). 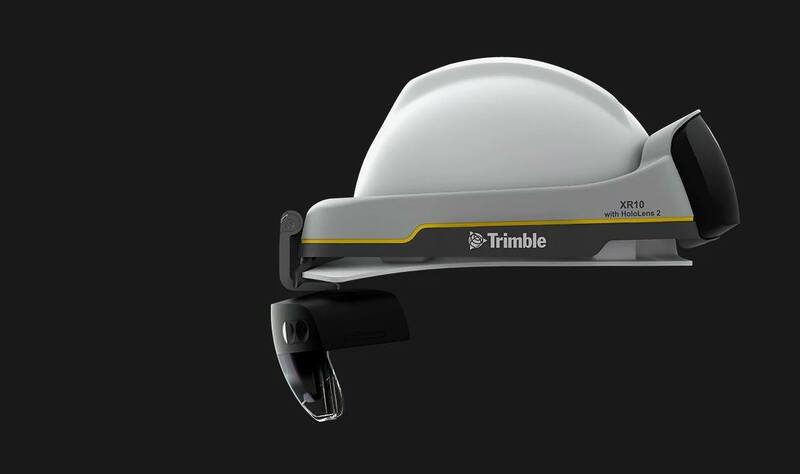 However, the price of the new generation is $500 more expensive than of the original HoloLens. 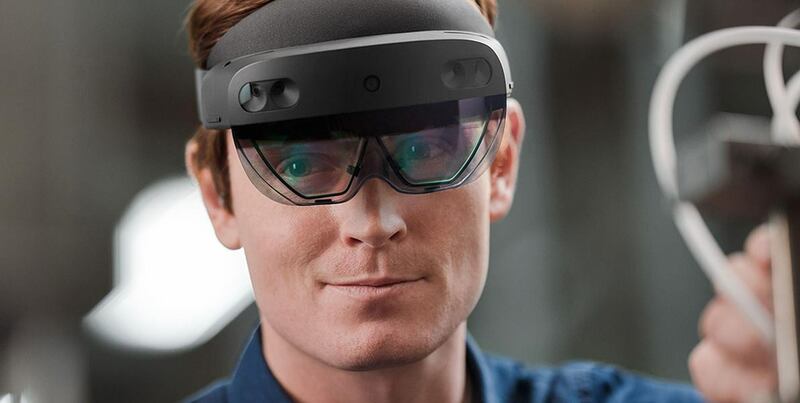 The Microsoft HoloLens 2 was introduced in February 2019. 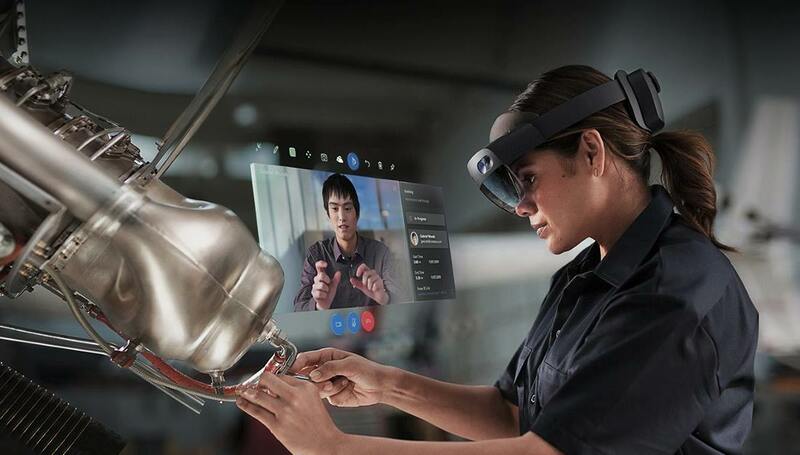 Mixed reality on HoloLens 2 combines an untethered device with apps and solutions that help people across your business learn, communicate, and collaborate more effectively. 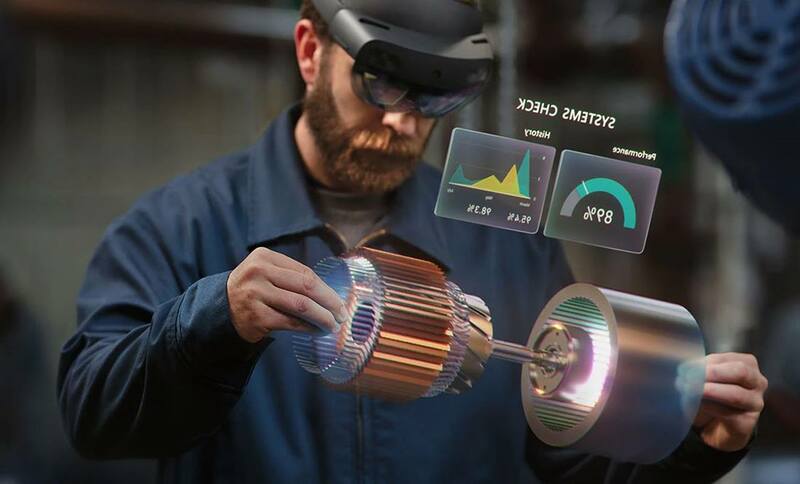 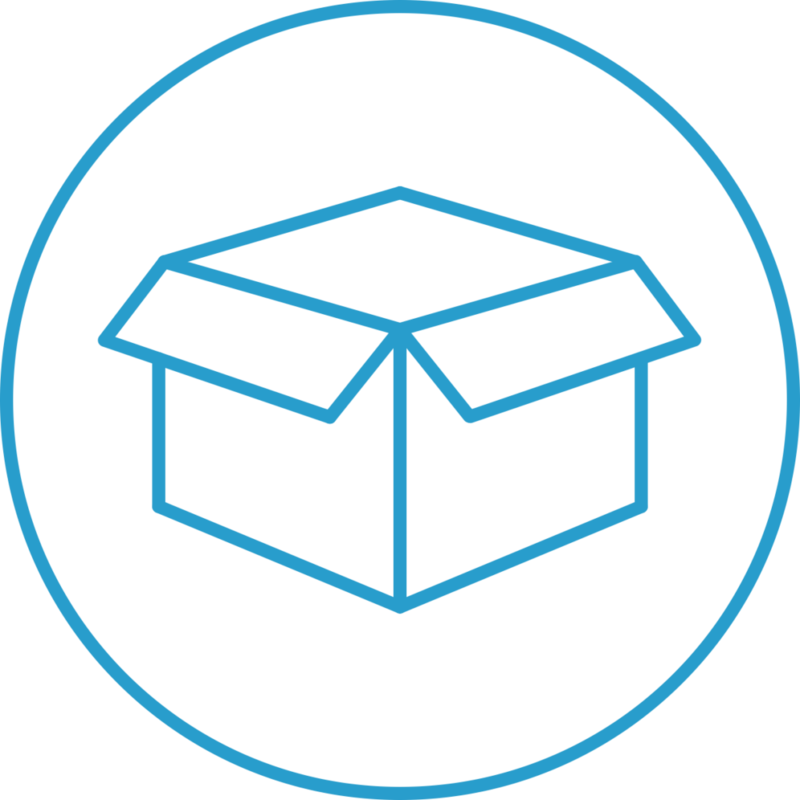 It’s the culmination of breakthroughs in hardware design, artificial intelligence (AI), and mixed reality development from Microsoft, designed to help you lead your industry into the future—starting today.